Access to affordable hospice is never out of reach at Health First Hospice. Paying for caregiving is often a concern for family members dealing with loved one who has a terminal illness. We can ease your stress by showing you the many different options that you have when it comes to paying for treatment. In most cases, patients can be admitted and receive long-term treatment with little to no out-of-pocket expenses. Hospice service is covered by Medicare Part A for people who are 65 and older. 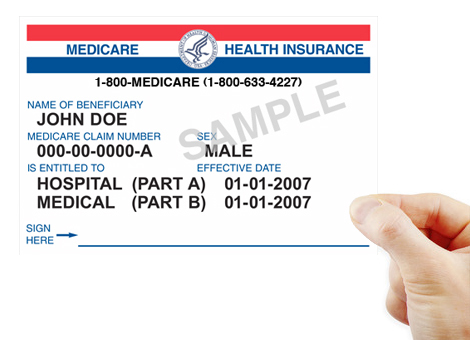 Medicare hospice benefits cover many of the treatments and services necessary for people with an end-of-life illness. This can include most physician services, nurse visits, physical or speech therapy, medical supplies, medications and social work services. In addition, California residents can take advantage of the state’s Medi-Cal coverage for people in hospice. Anyone who is 21 or over and has been diagnosed to have a life expectancy of six months or less is eligible for coverage under Medi-Cal. Along with state and federal programs, many of the private insurances also cover hospice care. Individual coverage will vary depending on the person, their condition and the type of coverage they have, but in many instances patients can receive coverage for their hospice care for a small out-of-pocket cost. No matter what your situation, we can help you to find the best financial option possible. Contact us today and speak with one of our staff members, who can give you more details about insurance or government programs that are available to provide support for hospice care.